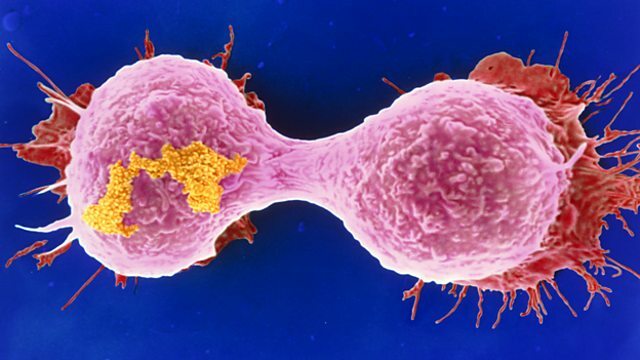 Most cancers are caused by 'bad luck' according to reports of a new study. But, actually, the study doesn't say that. Tim Harford finds out what the research really tells us. Most cancers are caused by 'bad luck' according to reports of a new study. But, actually, the study doesn't say that. Tim Harford finds out what the research really tells us about the causes of cancer, speaking to PZ Myers, a biologist and associate professor at the University of Minnesota, Morris, in the United States and Professor George Davey-Smith, clinical epidemiologist at Bristol University in the UK. Are 95% of Terrorism Victims Muslim? So is cancer mostly 'bad luck' or not? Reports sometimes claim cancer is most often caused by 'bad luck'. But is this the case?